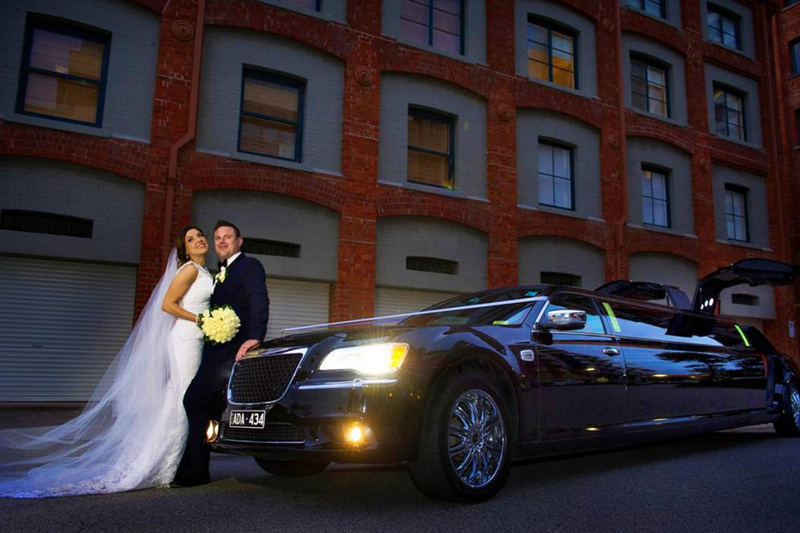 Black Beauty Limousines offer the finest in luxury transportation – check out their new Chrylser 300C. 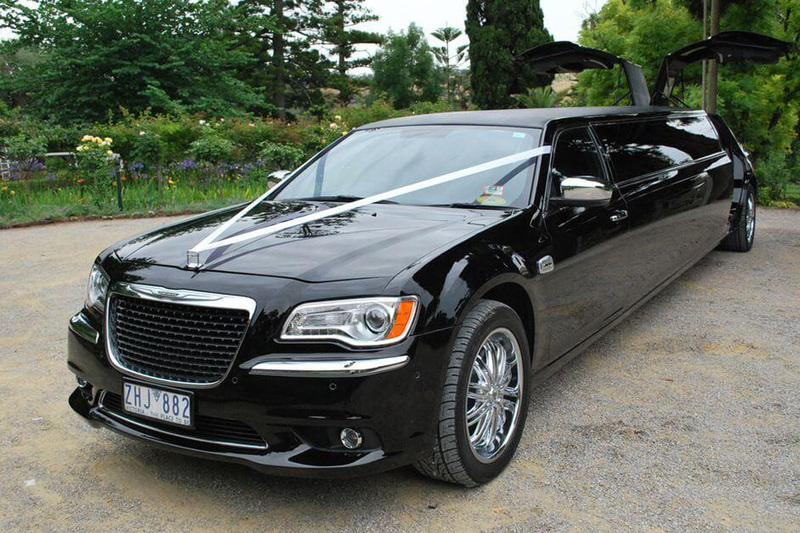 They always provide style, elegance and comfort at affordable prices. 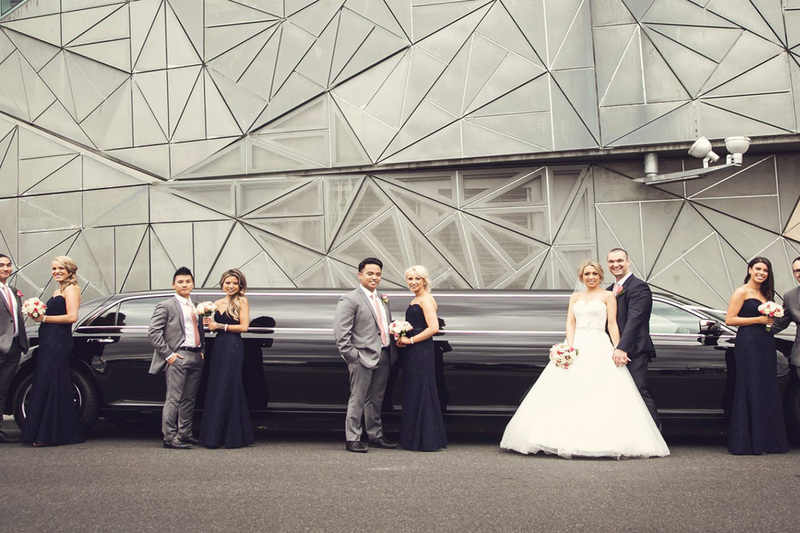 Their limousines can seat up to ten passengers in the rear and offer many luxuries, such as a bar, three LCD screens, DVD player, stereo system, air-conditioning and top quality interiors. 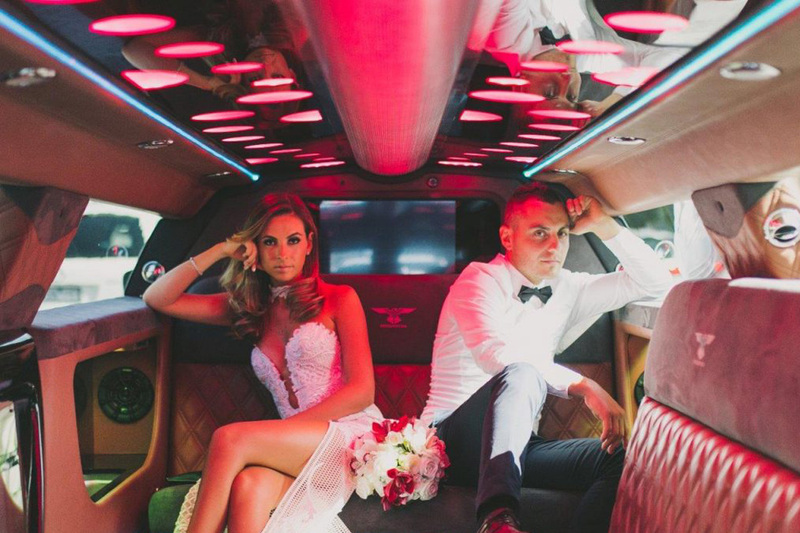 Begin your celebrations with strobe and laser lights, and bring your own music or DVDs. 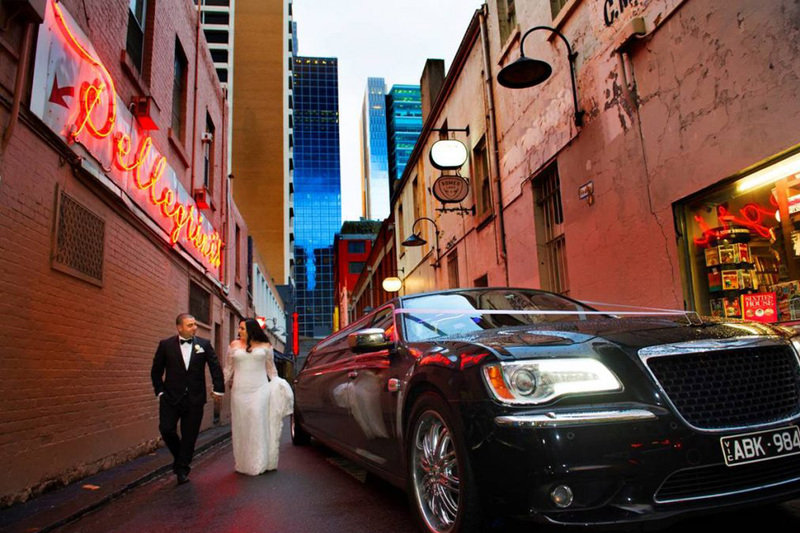 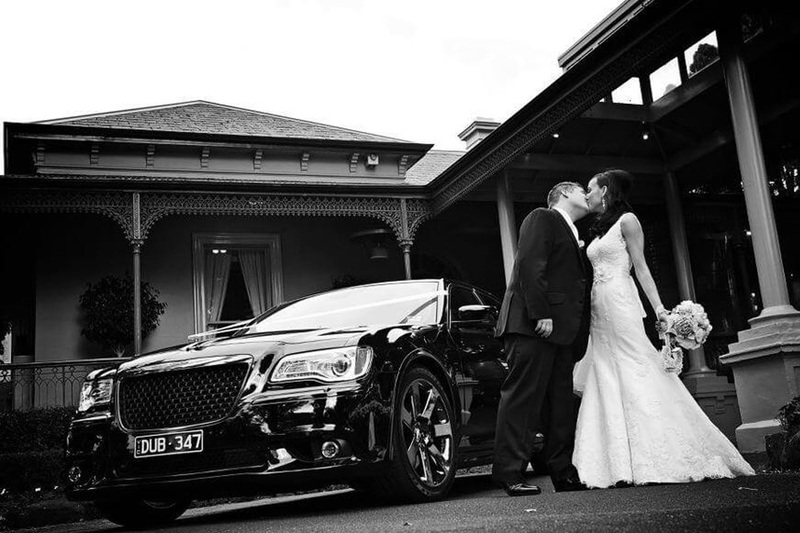 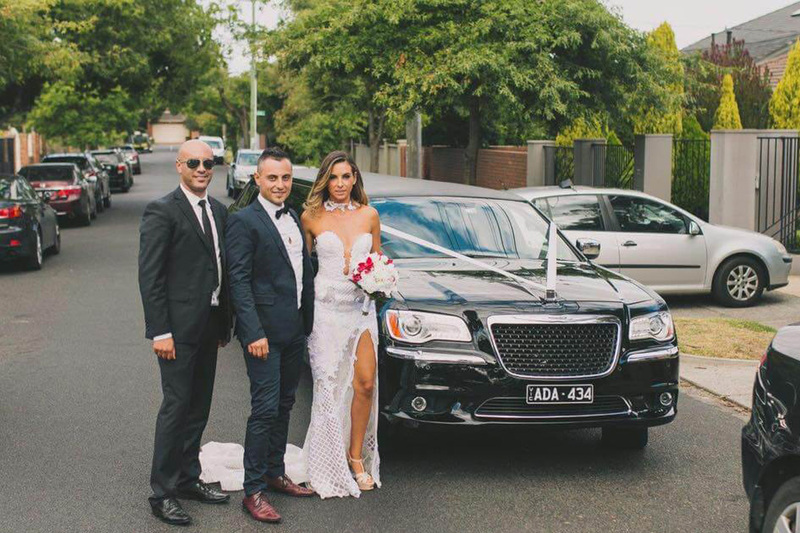 Black Beauty Limousines is committed to providing the finest service through experienced chauffeurs. 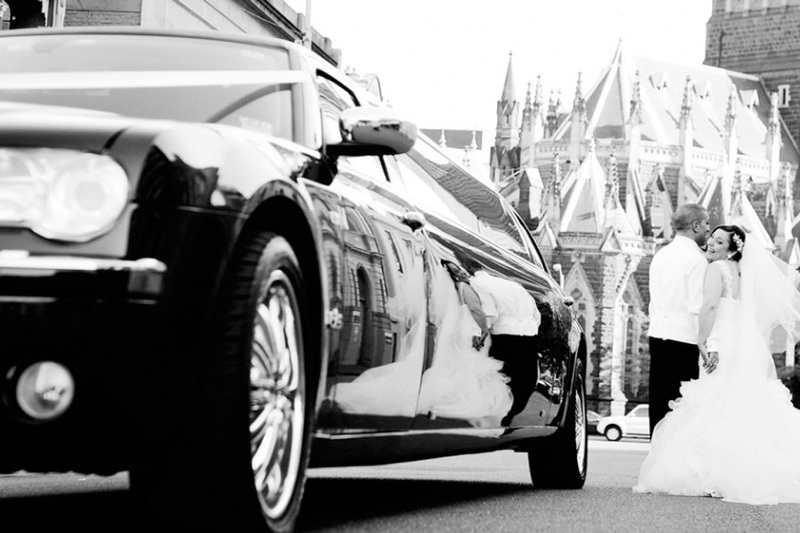 Every client they service receives concentrated individual attention and the finest in luxury chauffeured transportation.